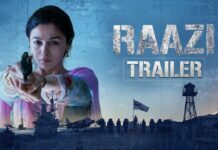 The Bollywood actress Alia Bhatt has been roped in to endorse an online Jewellery platform with an aim to target young shoppers. 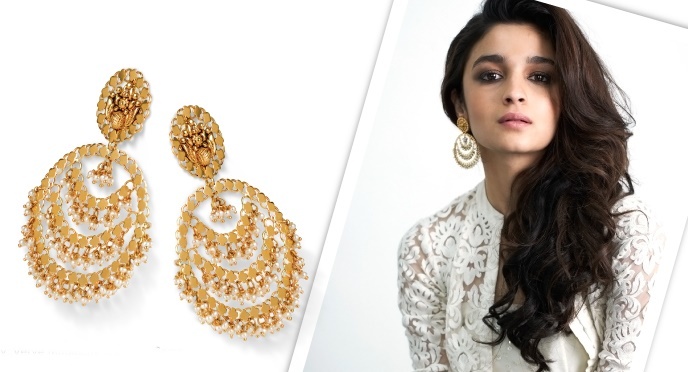 Alia Bhatt is the first celebrity to endorse the brand Bluestone.com, says she loves the concept of shopping for Jewellery in the virtual world. “The brand complements my personal style beautifully as it is contemporary, elegant and offers a fantastic range of eclectic designs for every occasion,” and Also Alia Bhatt added: “Today’s modern shopper who is constantly on the move will love the thousands of design options and ease of shopping.” Alia Bhatt said in a statement. Speaking on the association, Gaurav Singh Kushwaha, founder, and CEO, BlueStone.com, said: “We are at an inflection point and a young icon like Alia can help connect with our core audience and enable exponential growth. “She is the perfect embodiment of what we stand for – a distinctive style, confident and a sparkling personality.” As part of the brand association, Alia Bhatt will feature in the latest brand campaign to be aired in August, ahead of the festive season.